The Shine School of Music in Barcelona offers Piano Classes with a qualified and experienced Piano teacher. The school provides quality Piano training for students of all ages and all levels in English, Spanish and Catalan. 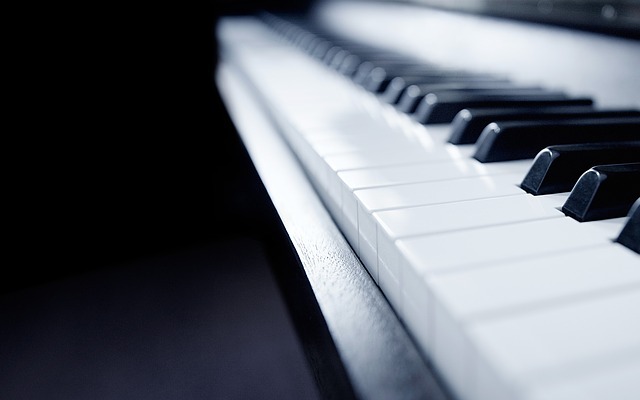 Contact us for more information about our Piano classes in Barcelona. Or try our Online Piano Classes. At the Shine School of Music the syllabus is hand-crafted based on each student’s needs, depending on the student’s level, age and the chosen style. We understand that each student is an individual with distinct musical needs and preferences and and we recognise student’s individuality in all aspects of teaching. All Piano Classes are private (one-on-one) and personalised within the syllabus of the chosen style to suit each individual student. Still not sure? You can now rent a piano in Barcelona directly from us, we have a super selection of pianos for all learners. 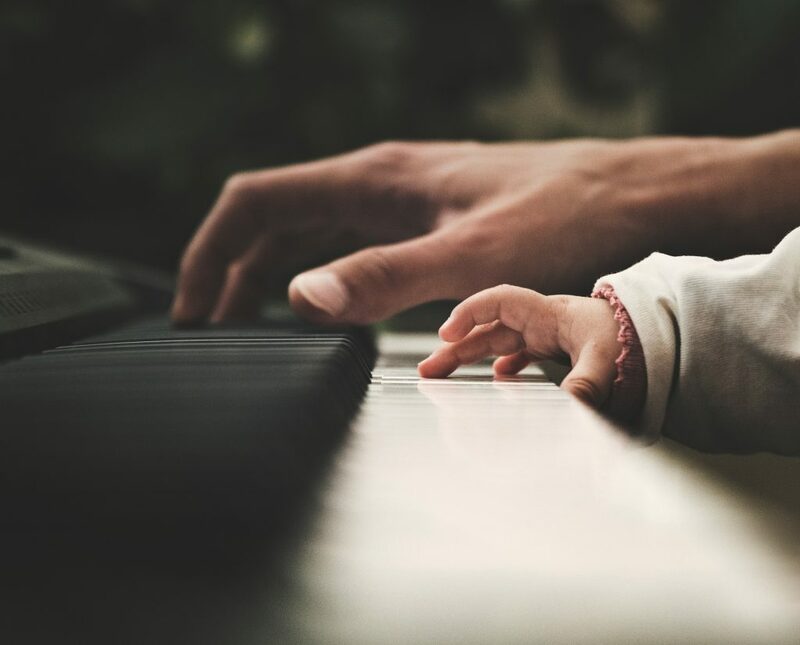 Renting a piano gives you the opportunity to get to know your instrument first, it also is a cost effective way to practice at home. Let us know if you have any questions, we offer our students great “Option To Buy” packages on many of our instruments!